Purify Your Body Detox Foot Pads: Creating Resistance - Using Cinnamon For The Flu? 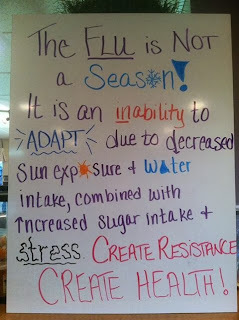 Creating Resistance - Using Cinnamon For The Flu? This picture, though handmade, has a lot of truth to it. We’ve been discussing in the last two posts some of the things we are up against every day and how detoxing using our foot pads can dramatically improve health. So why can’t we just get the flu shot and forget about it? Sounds like the easy answer. I’m not going to write about whether or not you should get the flu shot. That is a personal decision and one that I hope is paired with researching the pros and cons. What I will discuss today are some of the “Lost Remedies” that date back to the 1800s that are starting to show their face again. In the book, “Dissolving Illusions” by Suzanne Humphries, MD and Roman Bystrainyk, 2013, p. 427-8, they discuss remedies for the flu that date back to 1899. “In 1899 Dr. C. G. Grant observed that cinnamon protected from malaria. He recommended it for intestinal problems, typhoid, and influenza. Cinnamon is recommended as an internal antiseptic by Dr. C. G. Grant (British Medical Journal). When in Ceylon he discovered that persons working in cinnamon gardens seemed to be immune to malaria. On the trial he found it valuable in gastroenteritis, recurrent boils, and, he thinks, in typhoid fever. He was astonished by its wonderful influence in influenza, and earnestly recommends its free use by others. In 1907 Dr. Ross reported on his use of cinnamon oil for 16 years to help patients quickly recover from influenza. Weeks of illness from the flu were reduced to three or four days. *”Cinnamon Oil in the treatment of Influenza,” The Kansas City Medical Index-Lancet, vol. XXVIII, no. 1, January 1907, p. 92. Why can’t we find a medical doctor like these today?! That’s a discussion for another day. In the meantime, create resistance easily by purifying your body with detox pads while you sleep, get sufficient rest, and don’t be too stressed out about the flu. Try cinnamon as they did in the past, the side effects are better health and resistance. 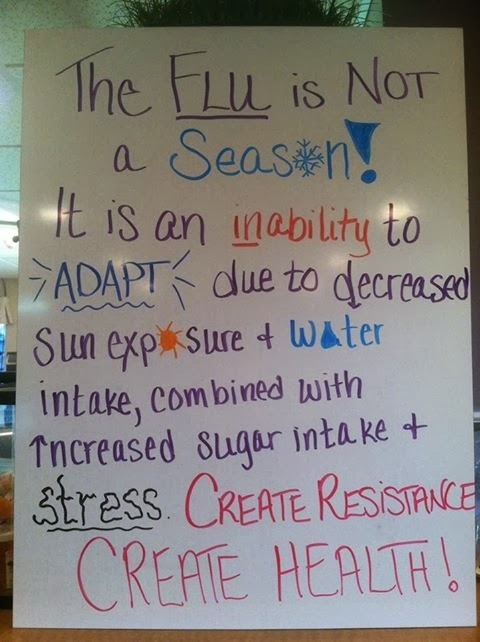 Here’s to a healthy “Flu Season”!